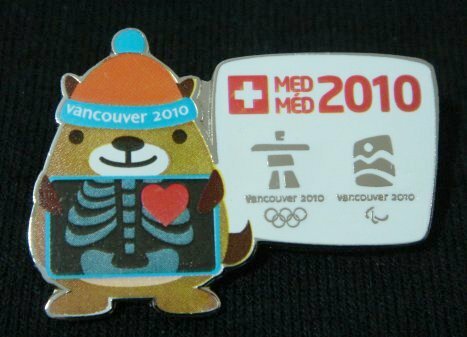 He’s the picture of perfect health! 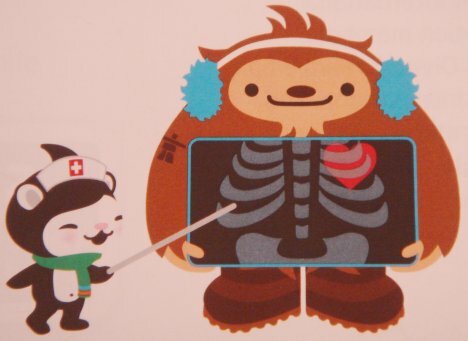 Superquatchi recently scored a Team 2010 Pocket Guide, which contains this killer Meomi illustration… Superquatchi is also responsible for showing us this Mukmuk x-ray — both great finds! 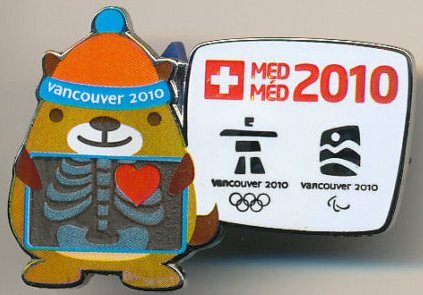 When I see that, Meomi should lobby to rebuy the rights of their creations…I guess that IOC will ask for millions for those rights, unfortunately. I love this pic of Quatchi!! Are there more in the guide? ?